Hey everybody! Hope you are having a lovely Wednesday so far! Let's dance! 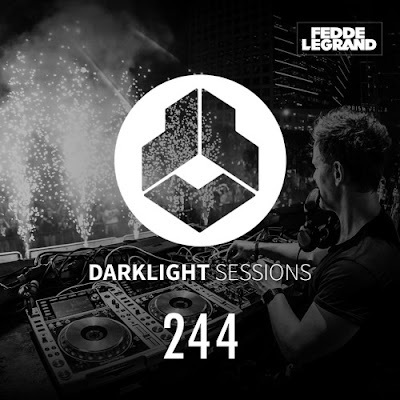 Have a listen to the latest episode of Fedde Le Grand's DarkLight Sessions podcast with beautiful music by the likes of Eats Everything & Lord Leopard, Chris Lake, Chocolate Puma, Marten Hørger & Neon Steve, Bingo Players, and more!